We can provide window glazing and window replacement services for any size or style of house windows. 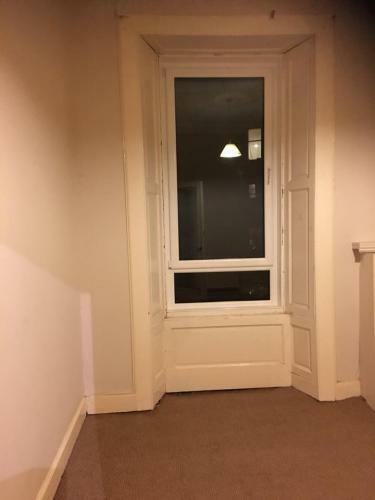 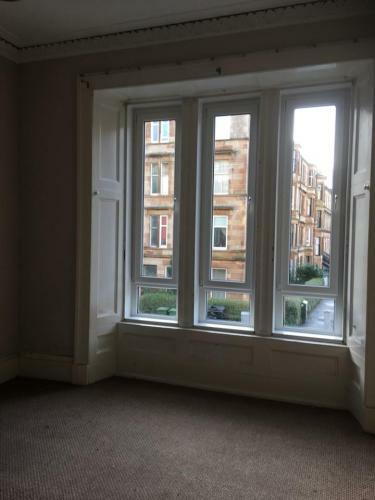 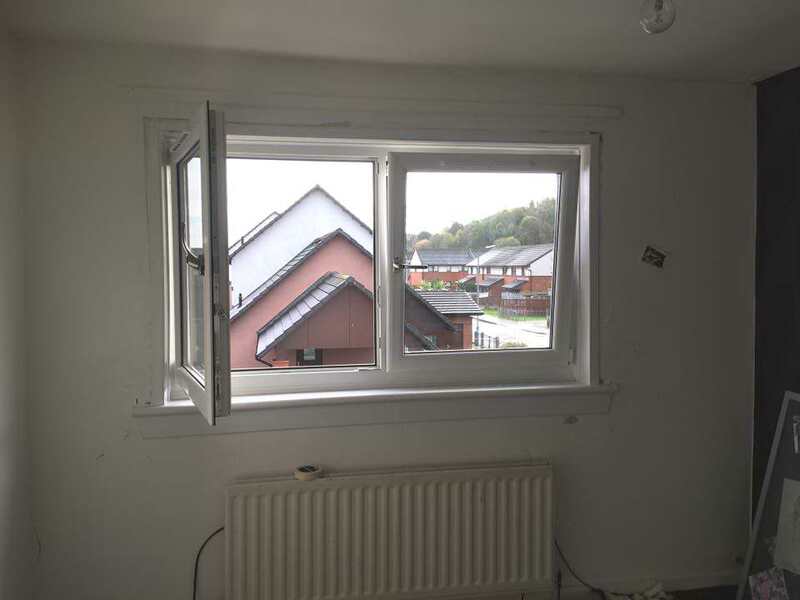 We can also replace old windows with double glazing and can fit the adjoining upvc surrounds. 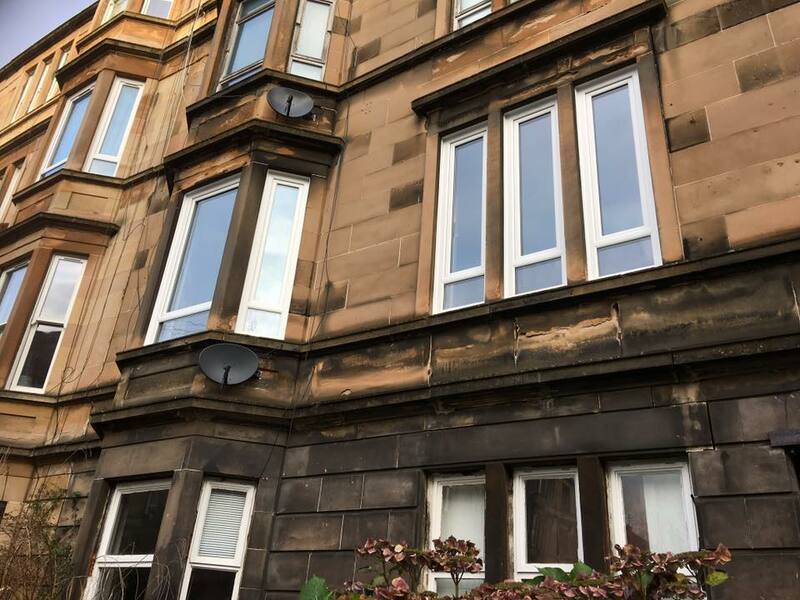 All Glass Glazing Ltd specialise in fitting new double glazing windows and doorwindow repairs for domestic and commercial properties. 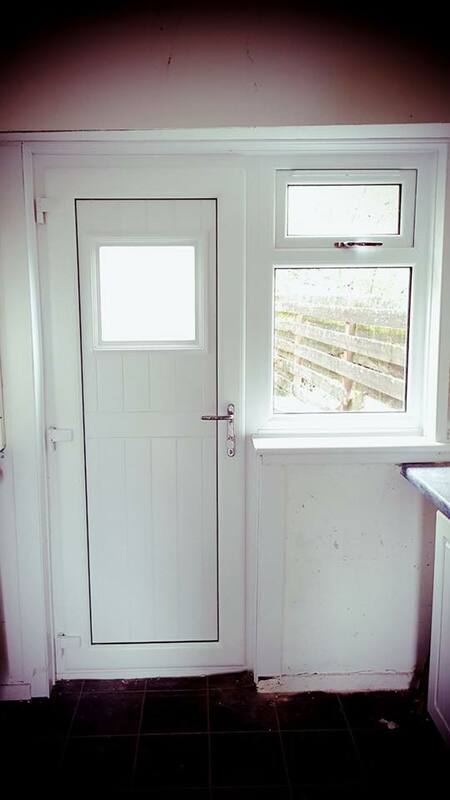 We only use the best materials and therefore ensure that every job is completed to the highest quality standards. We can replace all types of glass including misted glass panels and broken panes. 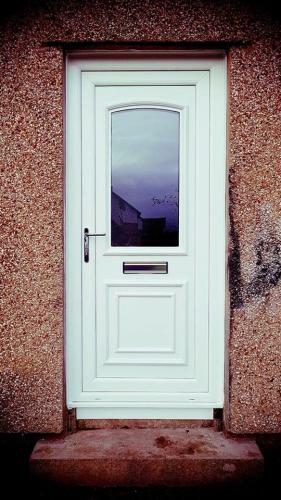 We can also supply and install new window and new door surrounds. 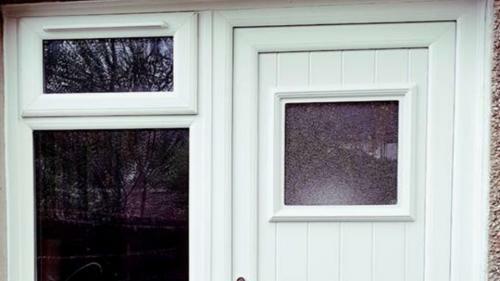 house windows, door windows, conservatory windows, garage windows, shed windows, greenhouse windows, and indeed generally any building with glass windows. 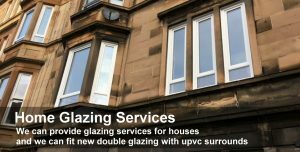 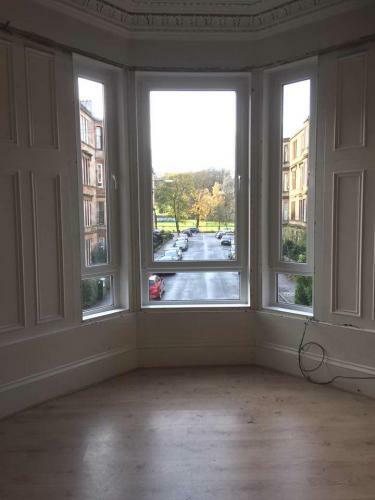 We are a glazing company in glasgow and cover all over Central Scotland. 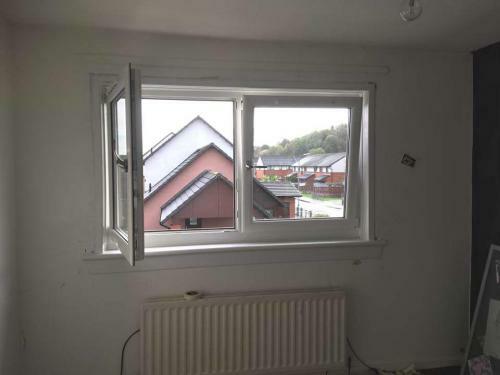 Contact AllGlass Automotive & Plant Glazing Ltd for first-rate double glazing services.